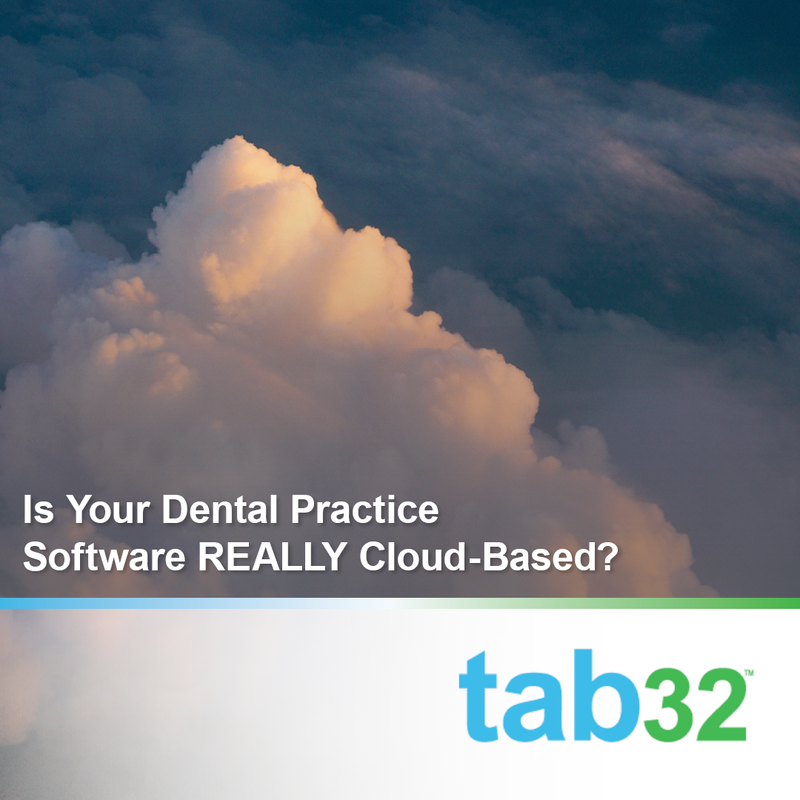 Is Your Dental Practice Software REALLY Cloud-Based? 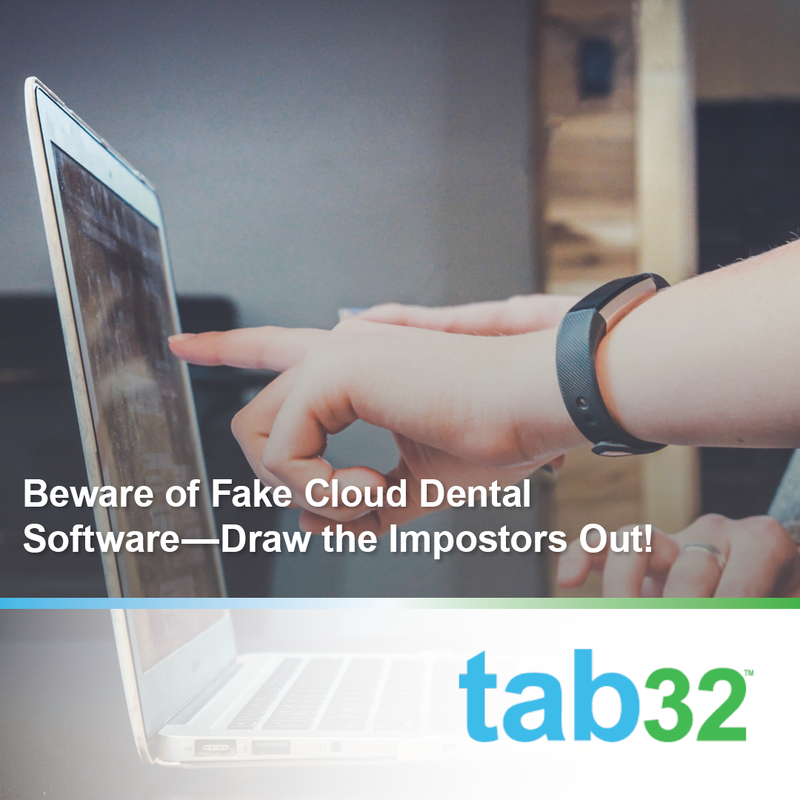 We've talked a lot about the benefits of cloud-based dental software. 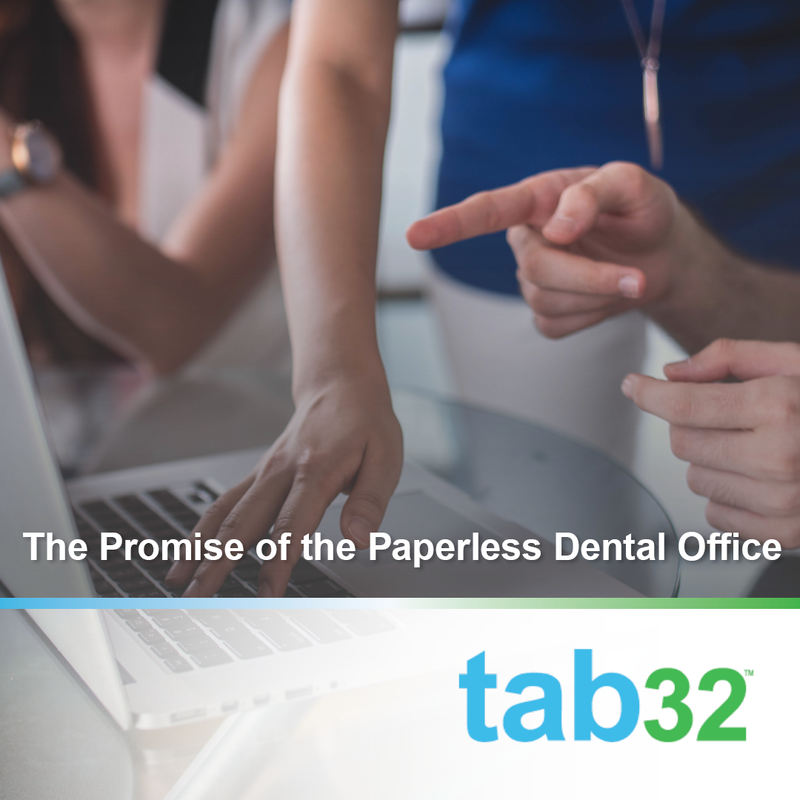 We chose the cloud for building tab32 because we knew dentists and other staff would want a sleek, easy-to-access solution that replaces clunky, traditional options. 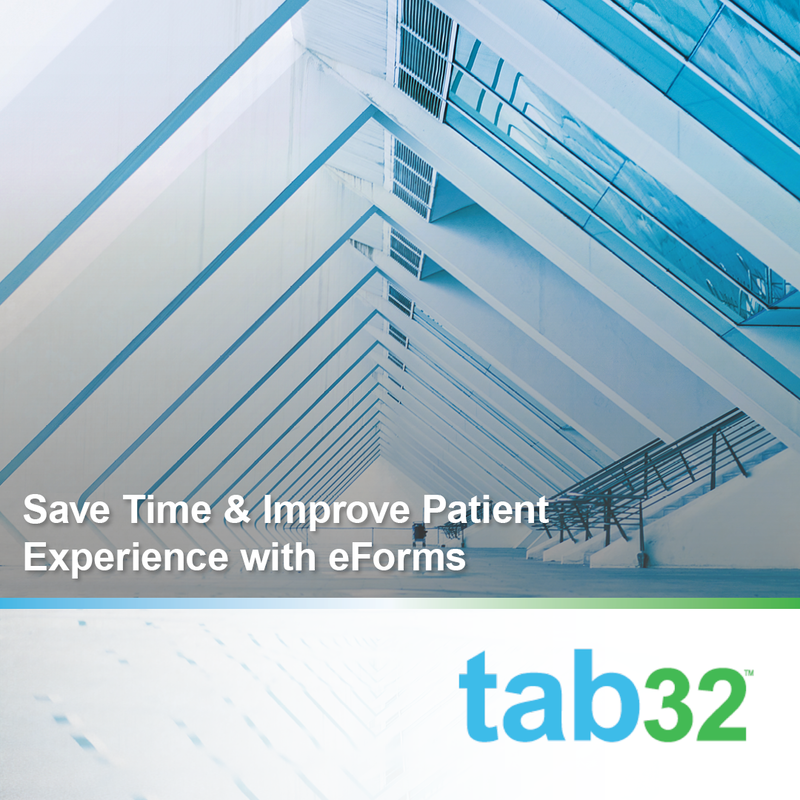 As we all know, many of us rely on web-based applications to run our lives! 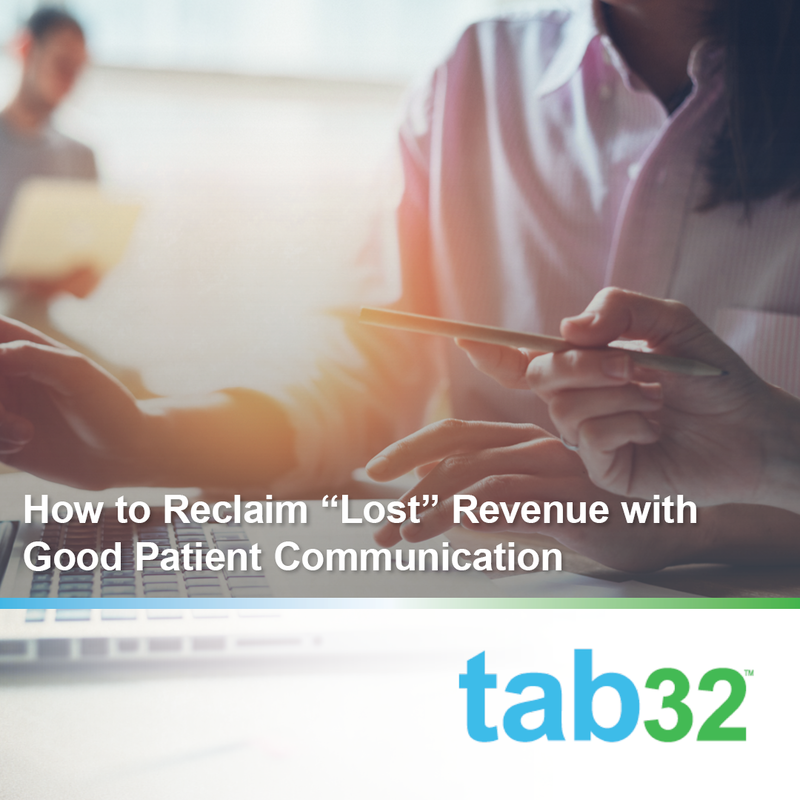 From email and calendars to our favorite magazines and even movies, not many of us are looking for options that mean we store information locally. 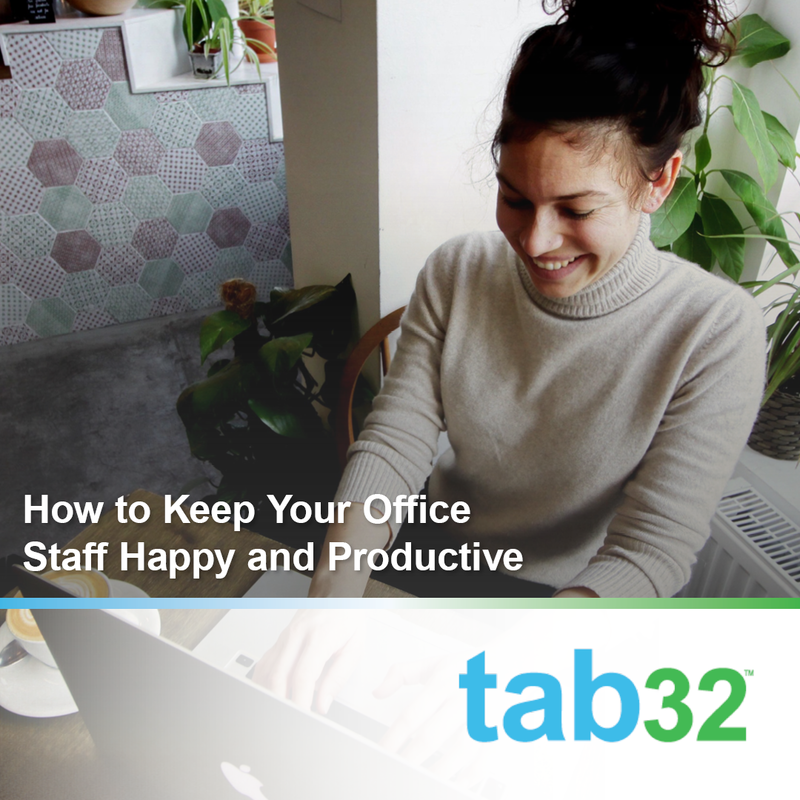 Gone are the days of burning CDs, shelving video games, or even printing pictures. We're used to having everything at our fingertips—as long as we have internet access. 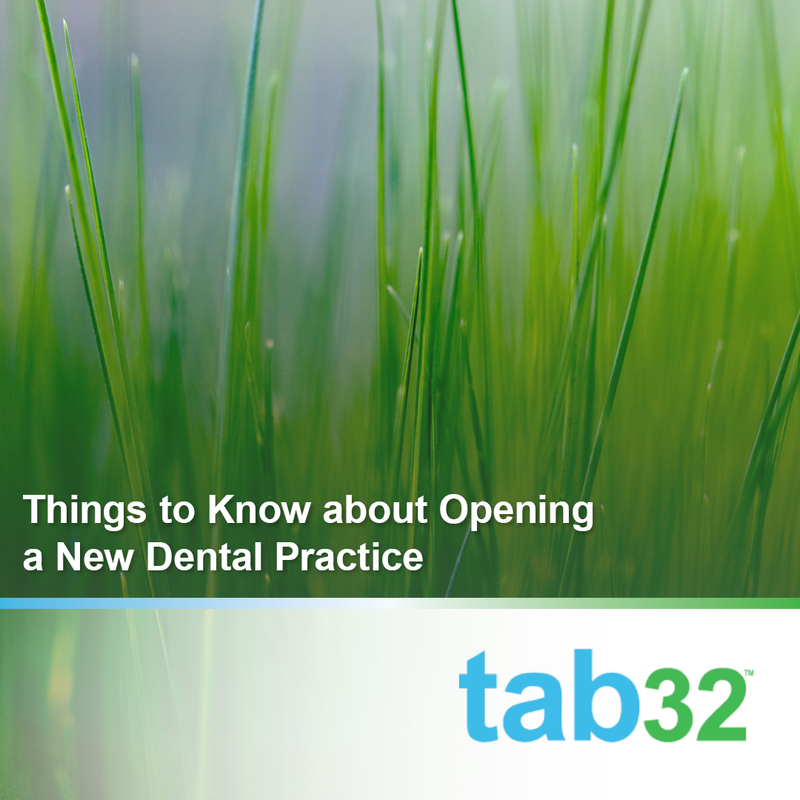 Whether you're an associate ready to strike out on your own or a new graduate setting out to start a new dental practice, opening a new office is a daunting task. 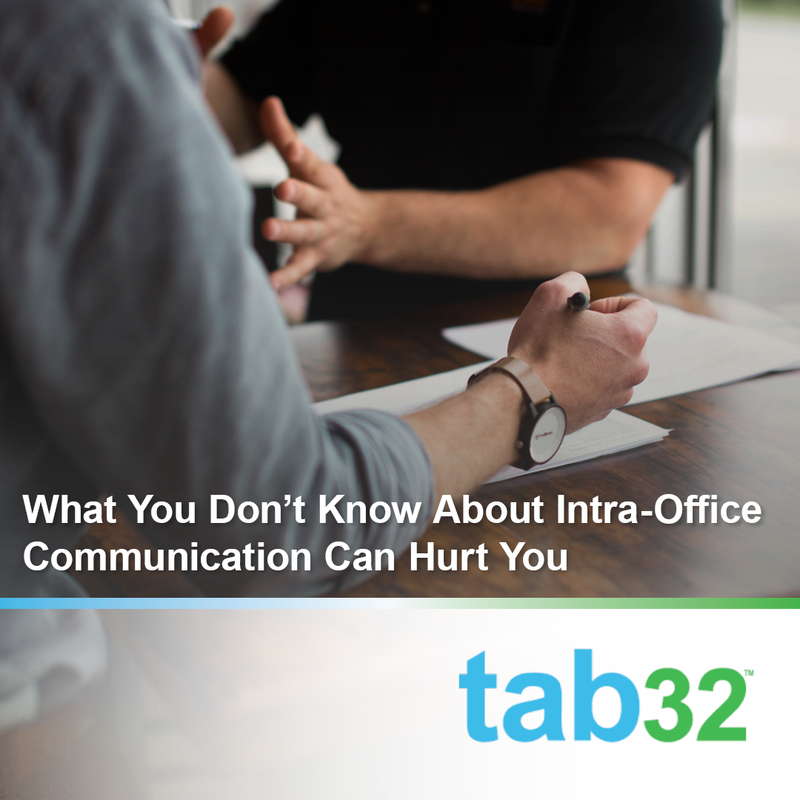 While it's exciting, you face a lot of information, decisions, and unknowns as you approach this new challenge. We've come up with a few things that you should know as you get started on the next chapter of your life. 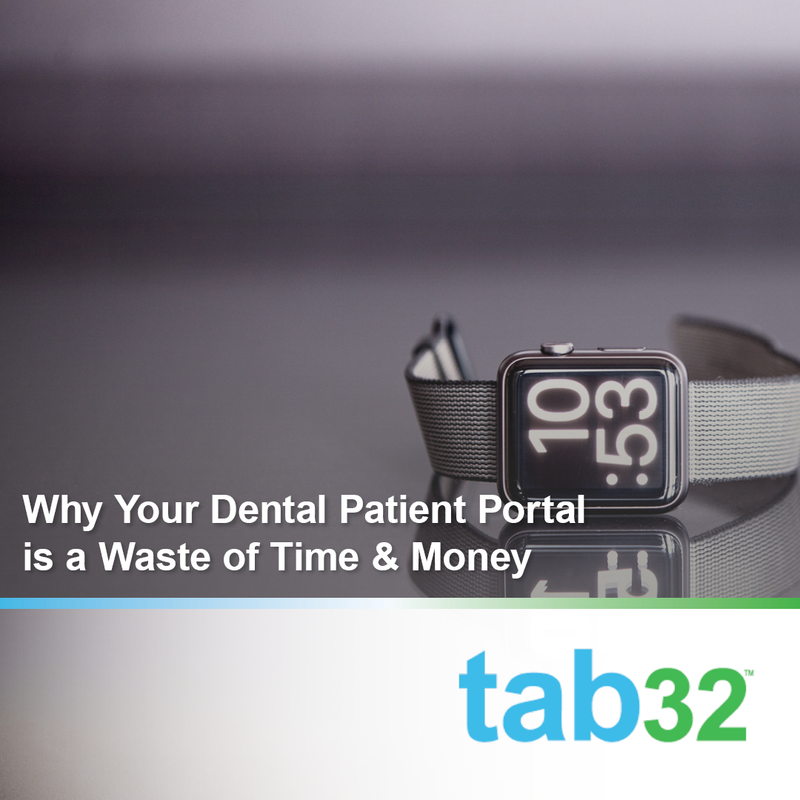 In the market for software for your dental practice? Whether you're opening a new practice or looking for a new solution for your existing practice, it's a big decision. 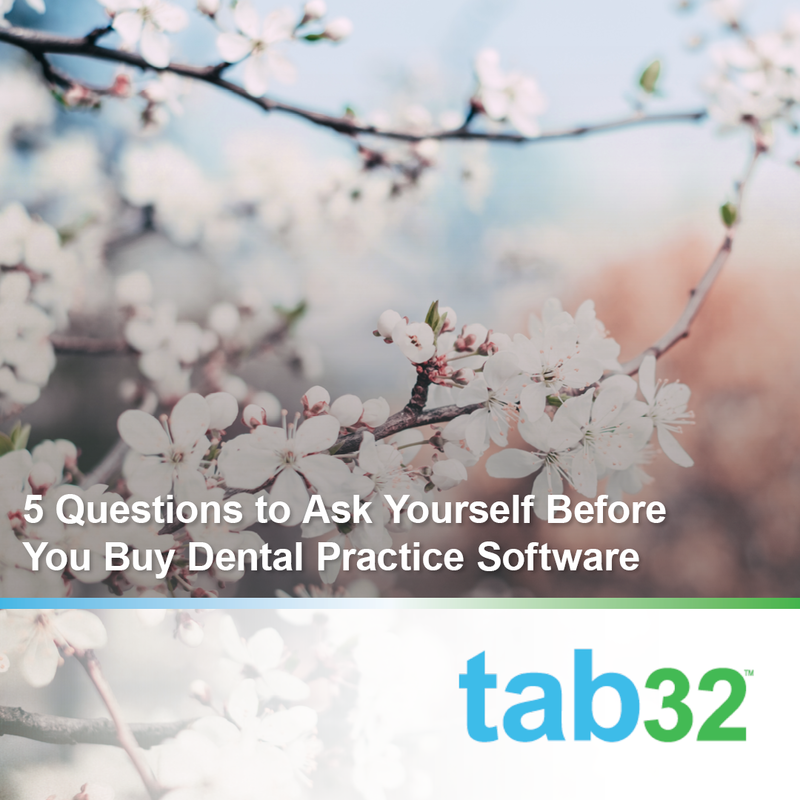 In a previous post, we talked about three questions you need to ask your software provider. Before you even get to that part, you need to think through your needs. It's hard to shop for something if you don't know your needs and wants. You wouldn't head to the car dealership without knowing what you want. Even if you don't know the exact car you want to buy, you know what kind of features you want or what you value. Fuel efficiency? Power? Stereo? You get the picture.